Professional indoor signage can make a significant impression on external customers and internal employees alike, as it can serve a variety of purposes while remaining visually appealing. At SpeedPro Imaging South Jersey, we’ll use our 17 years of combined experience to produce a set of vibrant graphics and accessories that meet your requirements and specifications. We provide services in Atlantic City, Philadelphia and Chester, PA, as well as all of Camden and Gloucester counties. Come visit us to plan your next project! 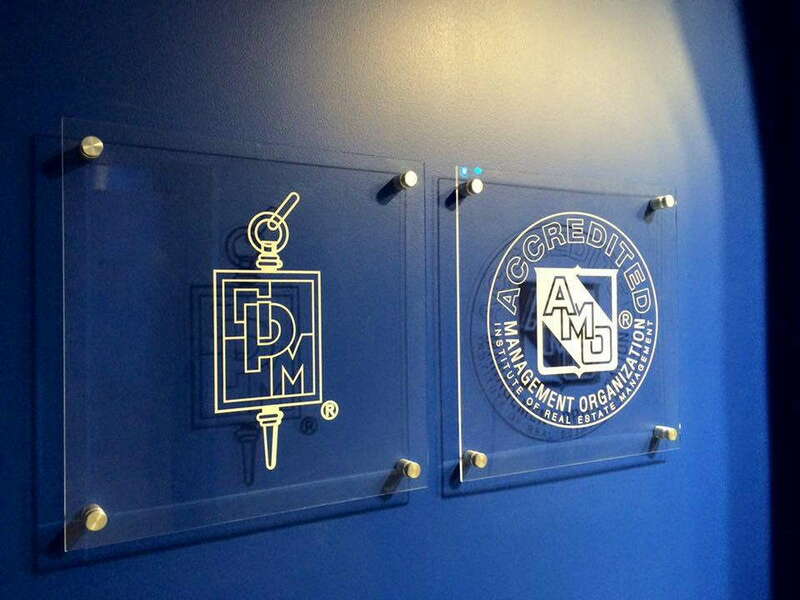 The interior of your building needs to exude character and knowledge, and custom indoor signage can provide both. Whether it’s livening up the space with colorful wall art or posting information with digital signage, we can fulfill your needs. Our services have helped retailers, banks and plenty of other businesses, so we’re confident we can find the ideal products for you. From the very start, the process will be collaborative and conversational. We aim to answer your questions, document your needs, give suggestions and listen to your feedback. Our goal is to be a supplier that focuses on solutions. 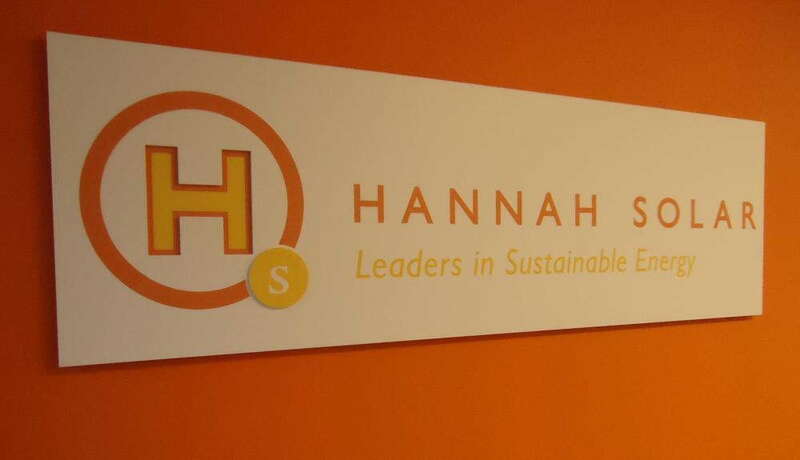 Give your office an instant facelift with eye-catching indoor signage. Removable vinyl is a versatile choice, as it can be manipulated into countless shapes and sizes. You can go big and bold with a storefront display that grabs the attention of everyone walking on the street or use it make wall murals, lettering and logos. Banners are one of our most popular products, as they’re cost-friendly and provide unparalleled versatility. Our industry-leading materials and long-life inks will give you vibrant colors that are incredibly durable. They can be crafted into numerous sizes and shapes, and they can also be mounted with grommets or floor stands. Retractable stands give you portability, allowing you to move the signage at will if your space undergoes frequent renovations, like at a car dealership. Those are just a few options, too. You can also select from canvas wall art, directional signage, printed foamcore, lightboxes and floor graphics. You make the final decisions, and we’ll deliver the quality solutions! We’ll even work within quick timeframes to get you the products you need, when you need them. Your office is a blank canvas just waiting to be transformed into something stunning and bold. 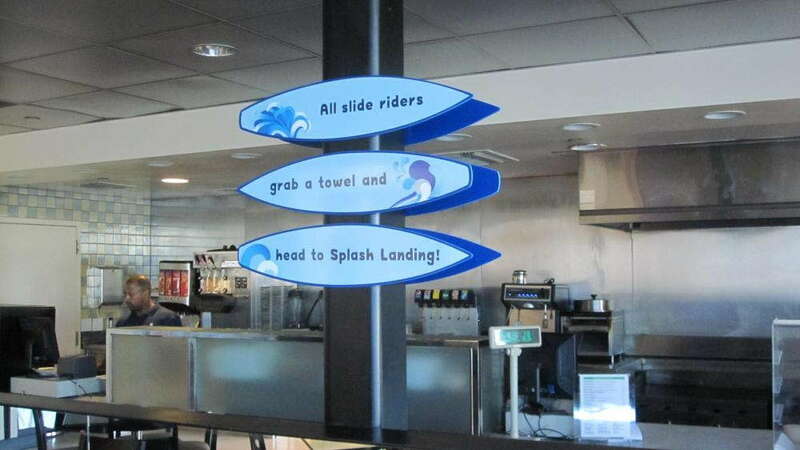 All it takes is a set of our custom interior signage to make it happen! Contact us today to arrange your consultation and get started. You can also drop by our studio on Lower Landing Road in Blackwood if you prefer an in-person visit.